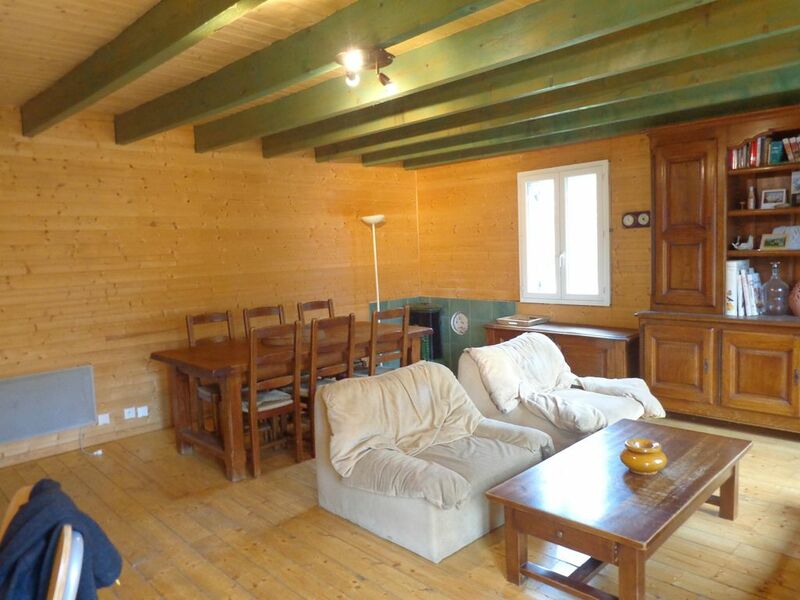 Cottage in the countryside, at 1300m altitude and 4km from the Superdévoluy resort, near the forest and river. 3 double bedrooms, 1 dormitory room with 5 single beds, alcove 2 beds. Large living - dining room, fully equipped kitchen. 35 m2 wooden terrace, barbecue, plancha.